Catering Alcalá also offers the monitoring service. 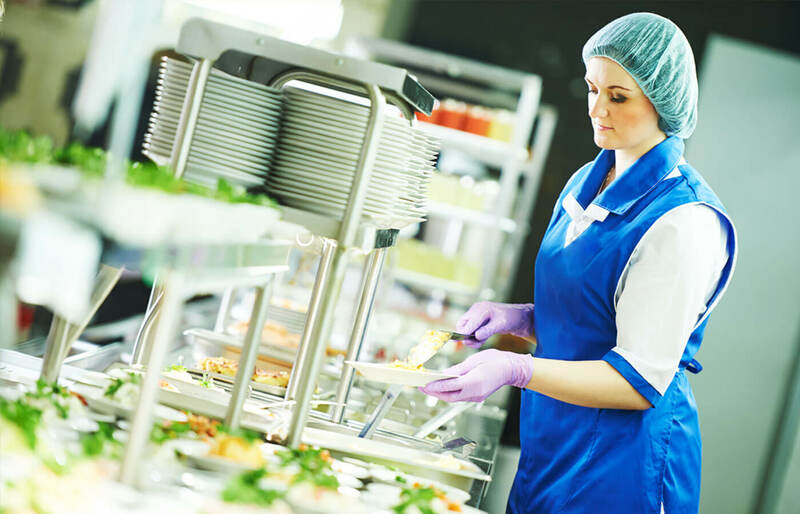 Through this service, it makes available to the schools a service of dining room monitors that plan and revitalize the school cafeteria, being responsible for the educational action at the time of the meal. The team of cafeteria school monitors commit themselves to implement the school's project during the dining hours and they are responsible for carrying out the programmed activities, invigorating the dining room, encouraging good habits of the students, ensuring the safety of the students and helping to achieve the success of the school project. The close coordination with the heads of the school center allows us to achieve these objectives, making the meal period an enriching time for the students. Our monitors are highly qualified and in continuous ongoing training, both in the revitalization of the food period and in food education. This allows them to cover all the requirements of the school for the attention of the students. They can act both autonomously, as well as in collaboration and reinforcement of other professionals who already work in the center. Through this monitoring service, Catering Alcalá wants to offer a more complete service to the school, performing the tasks of care and attention of the students in the school dining schedules.